It seems like everyone is enjoying BBC Two’s This Farming Life series this year - and producers are now on the hunt for new farmers. 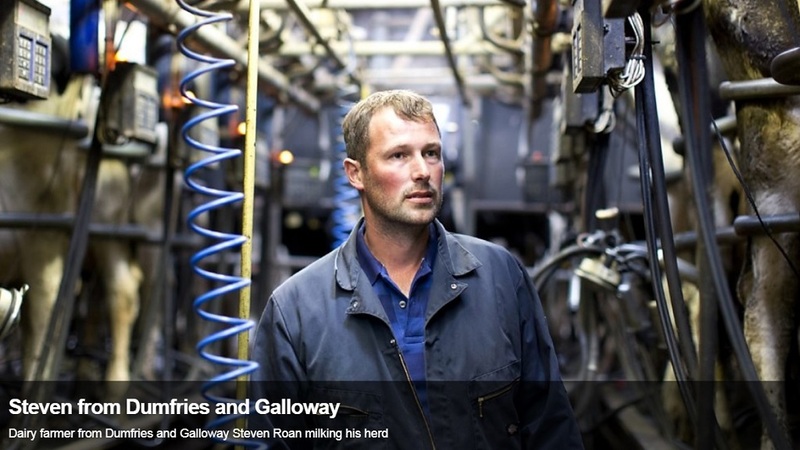 The Scottish BAFTA award-winning series returned this month to take viewers on an intimate journey through the life of six farming families, with one couple continuing their story from series one. The prime-time BBC2 covers a range of common agricultural challenges from financial struggles to buffalo burgers and the taboo of retirement to fluctuating milk prices. 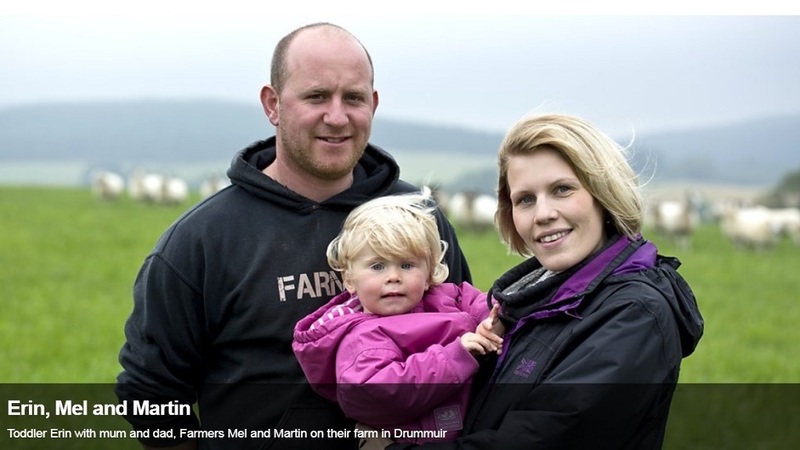 Farmers telling their story include a buffalo farmer, a diversified milk business, a bespoke hand butchery business, sheep farmers, a pair of new entrants and the return of husband-and-wife duo Mel and Martin Irvine. And now producers have their eyes set firmly on series three! They are looking for new farming families in Scotland willing to share their everyday stories of life on the farm. A BBC spokesman said: "We would absolutely love to hear from hard working farmers and their families. "Are you a farmer who works with animals every day, in an interesting, beautiful or remote part of Scotland? "Do you work with family on the farm, and live in muddy wellies? Is there a new challenge every day? "Do you have big changes or challenges coming up over the next few months? "Would you like to share the most challenging and rewarding, difficult and uplifting moments of your daily life on the farm? "Would you be happy to be filmed on your typical (and not-so-typical!) days on the farm?" Interested? Or know somebody who might fit the bill? Email Kate Thomson on kate.thomson@bbc.co.uk or call on 0141 422 6029.